Happy spring to you, Melissa! beautiful! hope we see that here soon in Michigan. Such beautiful blossoms!!! 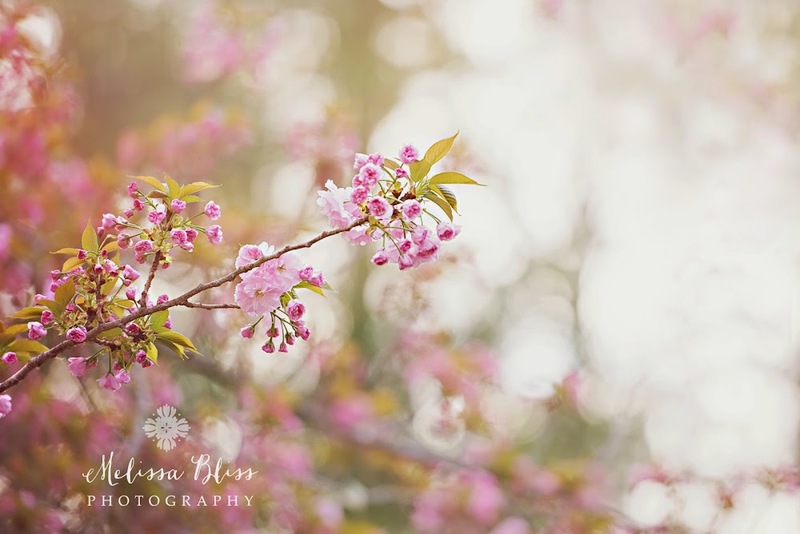 I can barely wait now to see some blossoms!! There are little signs though. Yay! SO pretty!!! Thank you for sharing, I am so ready to see this in my neck of the woods! Gorgeous!!! I'm sucked in to all that creamy bokeh!!!! LOVE IT! Very beautiful. I can smell the spring air.